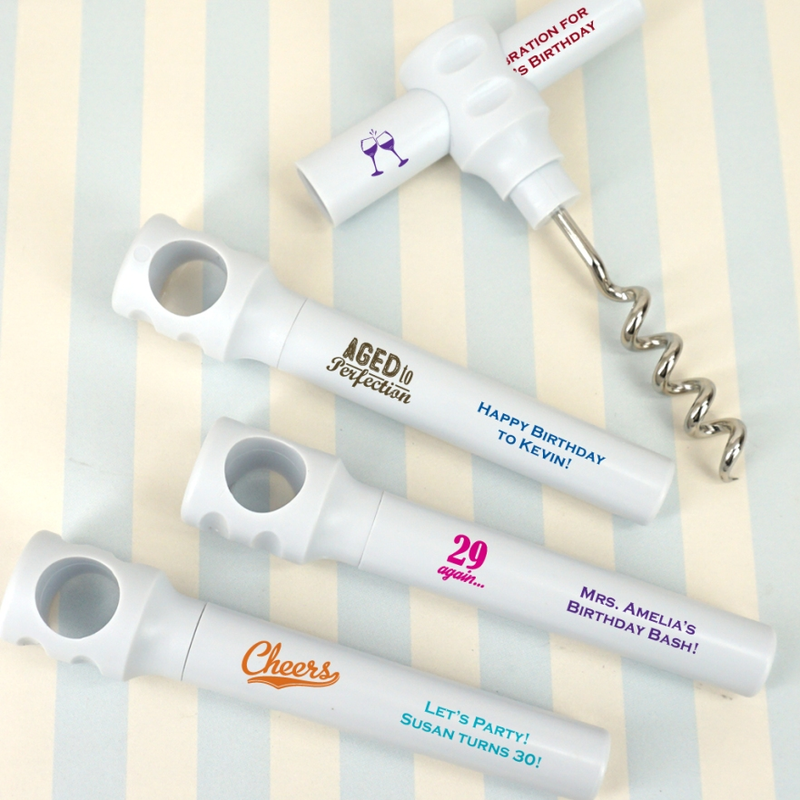 A truly unique party favor, these custom corkscrews are imprinted with a fun icon and your custom message. Each travel pocket corkscrew measures 4.25 w x 0.875 h and is made from durable acrylic. Designed with a cap that covers the corkscrew and doubles as a handle, your guests will be sure to enjoy the functionality. 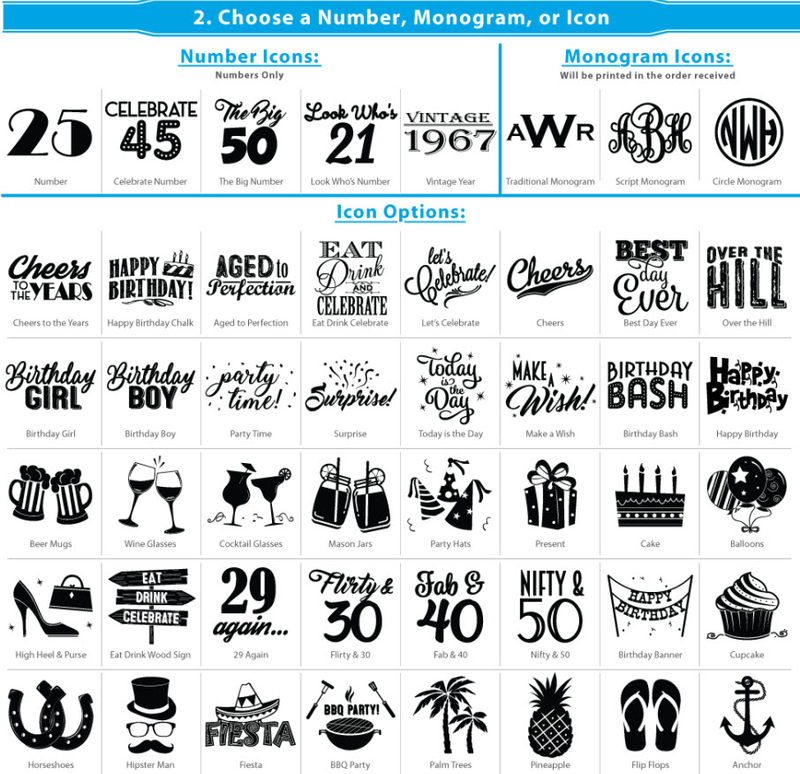 Perfect for a birthday party, family reunion, class reunion or any bash. Well done - arrived on time, should have upped the order.